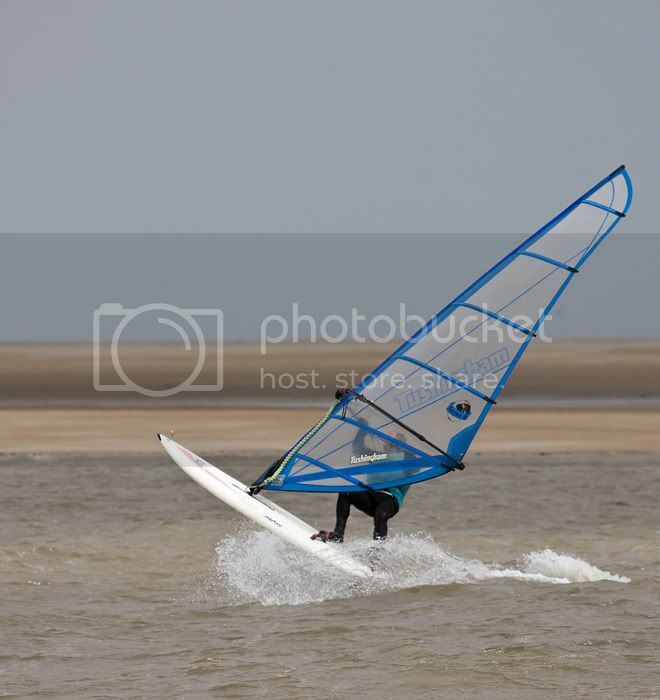 Thinking of extending my windsurfing season to Thanksgiving weekend and getting a Long sleave wetsuit. What type and thickness of wetsuit are you guys wearing for for fall windsurfing. Also does anyone wear gloves or does it just make it too hard to grip the boom. I'm warm in my 3mm steamer, sometimes I wear a neoprene vest with a hood if it's real cold. Gloves, I'll swear by my HD dish gloves. Hands don't cramp and hands stay warm. Wind chill is a factor in the fall. Just cover your hands with something.